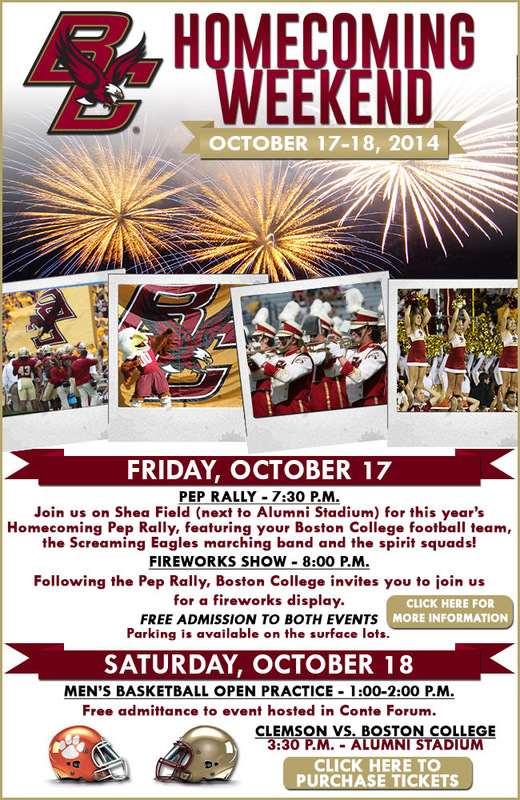 BC’s Homecoming is scheduled for the weekend of Oct. 17-18. Please be aware that there will be lots of campus activities beginning on Friday, Oct. 17, with a pep rally outside Alumni Stadium, and culminating in a fireworks show on Shea Field at 8:00 PM. On Saturday, BC welcomes Clemson University for a 3:30 PM game. For more details visit the BC website. Please allow time in your day for more traffic and congestion around BC next weekend and anticipate noise from the BC band and fireworks Friday evening during the pep rally. As always, please let the CHA know of any concerns you may have at admin@chanewton.org.